I knew the brand had 3 other BB Creams, and so I opted for the silver bottle, which is technically more for oilier/more sensitive skin, but it was my best option. I actually think this may work out better for my holiday, as the formula for oilier skin could withstand the heat/sweat a bit more - I hope! I'll probably do a follow up review when I've properly tried the silver bottle out, but I'm still pretty sad that I can't find the green one anymore, it was such a lovely base and I don't know why some Boots no longer stock it! 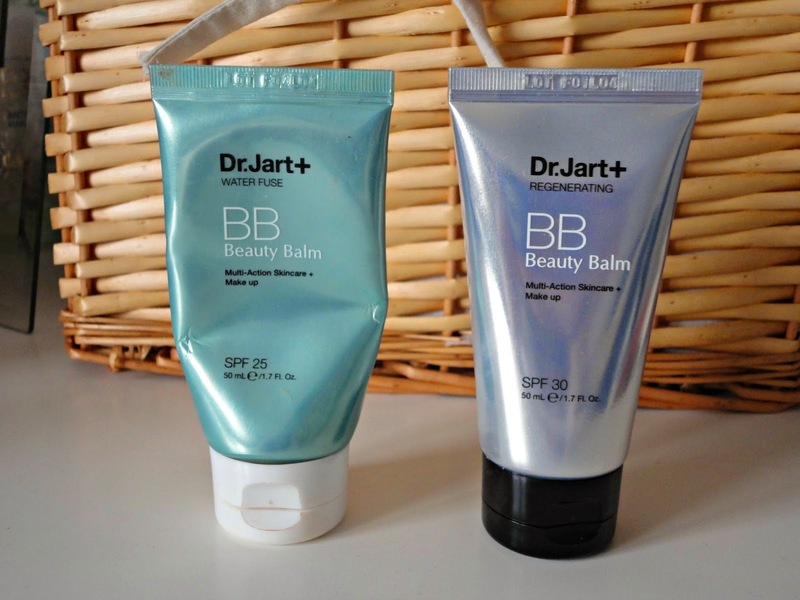 But anyway, you can get the silver BB Cream here from Boots or the green one here, if you can get it before it sells out!